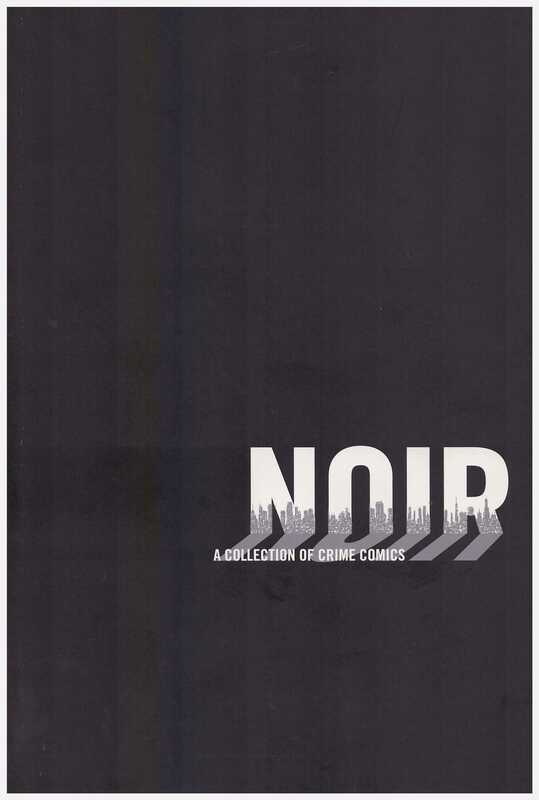 Another in Dark Horse’s appealing slimline pocket anthologies, Noir, as the title suggests, is dedicated to crime. 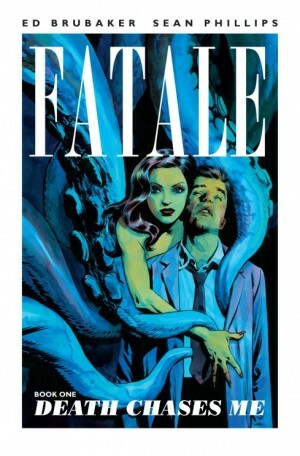 Under a satisfying cover statement of intent, it boasts an impressive line-up, and not exclusively from the usual suspects, although there are contributions from Brian Azzarello, Rick Geary, Paul Grist, David Lapham and the team of Ed Brubaker and Sean Phillips. 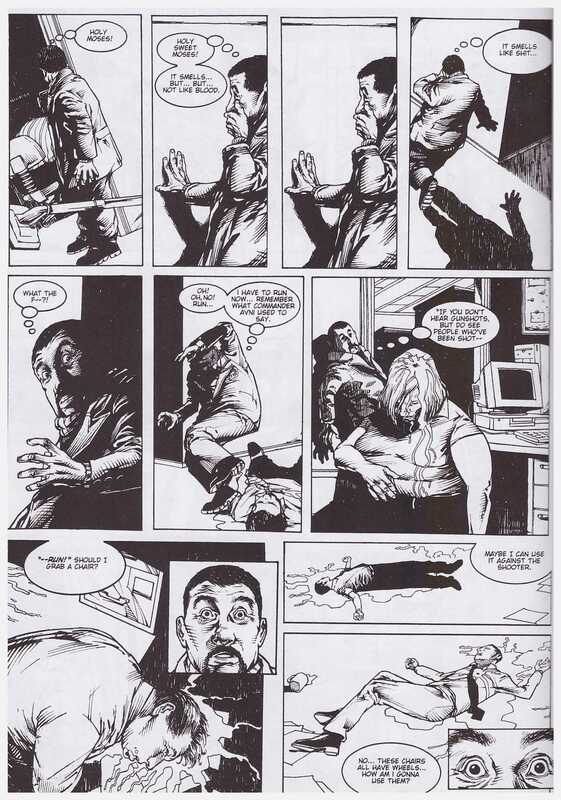 At the time of publication perhaps the most surprising contributor was Jeff Lemire, then on the cusp of launching Sweet Tooth, and best known for his heart-rending Essex County stories. ‘The Old Silo’ features a farmer in a remote location being threatened with possession as his mortgage payments are several months behind. It’s in the tradition of the EC sting in the tale material while remaining true to Lemire’s established style. Grist and Lapham offer brief glimpses of then dormant series Kane and Stray Bullets respectively, with the latter particularly welcome in bringing a form of closure to an excellent series at that point looking resolutely dead. It’s now of interest as an alternative given how Lapham continued his series. 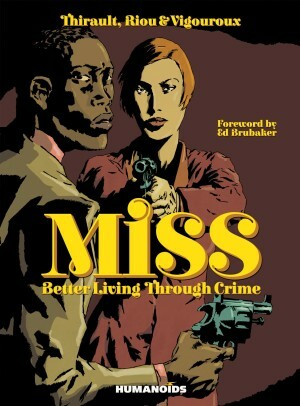 Grist’s contribution has his usual charm, while Brubaker and Phillips offer a Criminal short, wittily subtitled an emission, with three viewpoints over six pages and a satisfyingly perverse ending. Also familiar is Dean Motter’s Mister X, investigating an unsolved mystery in Somnopolis that perhaps isn’t so mysterious at all. 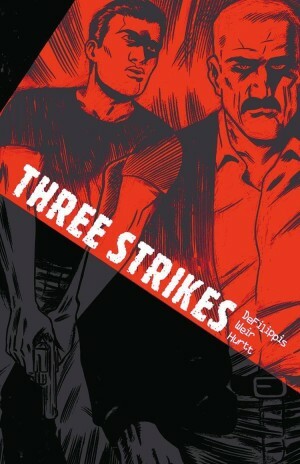 Azzarello’s contribution is a very clever period piece elegantly illustrated by the team of Gabriel Ba and Fabio Moon. Geary’s best known for his forensic dissections of Victorian Murders, but returns in ‘Blood on My Hands’ to the sort of whimsical narrative that characterised his earlier strips. It juxtaposes innocent imagery with fundamental unpleasantness to good effect. Short story writer Chris Offutt is provided with the safe artistic hands of the Kano and Stefano Gaudiano team best known for their naturalistic work on Gotham Central. It’s a clever story, at first seeming a plot more suited to The Punisher, but transforming into something far more satisfying. Ken Lizzi, another prose writer, sticks to his chosen discipline with Joelle Jones supplying illustrations. 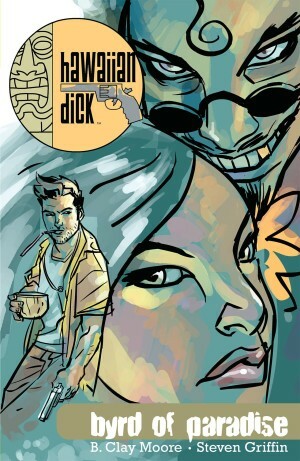 There’s a twist, but why a prose story in a comics anthology? Alex De Campi and Hugo Petrus’ ‘Fracture’ is a Sliding Doors style study of alternatives that winds down rather than ramps up, but far better is ‘The Albanian’. M.K. Perker’s story hinges on anonymity, the person that no-one ever sees experiencing a fateful moment. Another fateful moment is delivered by the Fillbach Brothers, Matthew and Shawn to their mates, whose tale is a tense stand-off, and markedly differing in tone from anything else in Noir. The cartooning is a good fit, and the mood a good change of pace. That’s also provided in the ending to Gary Phillips and Eduardo Barreto’s ‘The New Me’, but that disappoints by introducing a science fiction element out of step with the remaining content. It’s a decent story, and well drawn, but there’s simultaneously a feeling of being slightly cheated. Despite that, fans of any of the series or creators mentioned can pick up Noir confident of a few punches to the gut and a sap to the back of the head.